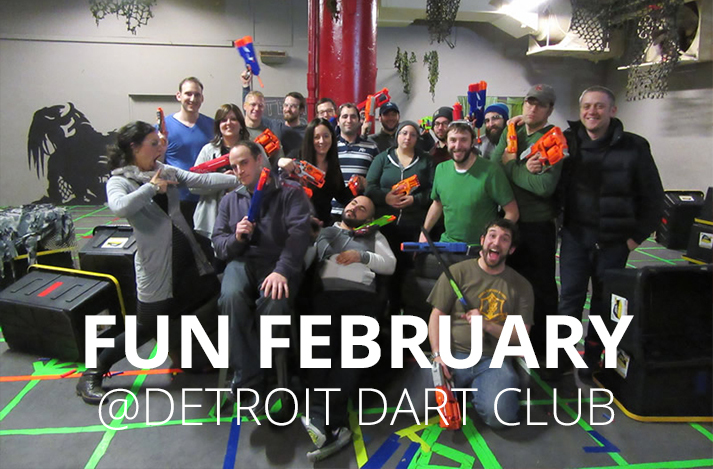 Partners’ Young Professionals Division engages Metro Detroit Jews of all backgrounds in that all important stage between college life and married life, when Jewish identity often takes a back seat. Consisting of over 400 members aged 21-40, the Young Professional Division hosts a diverse range of social and educational programming, becoming the address for many young adults who are earnestly seeking community, identity and engagement. 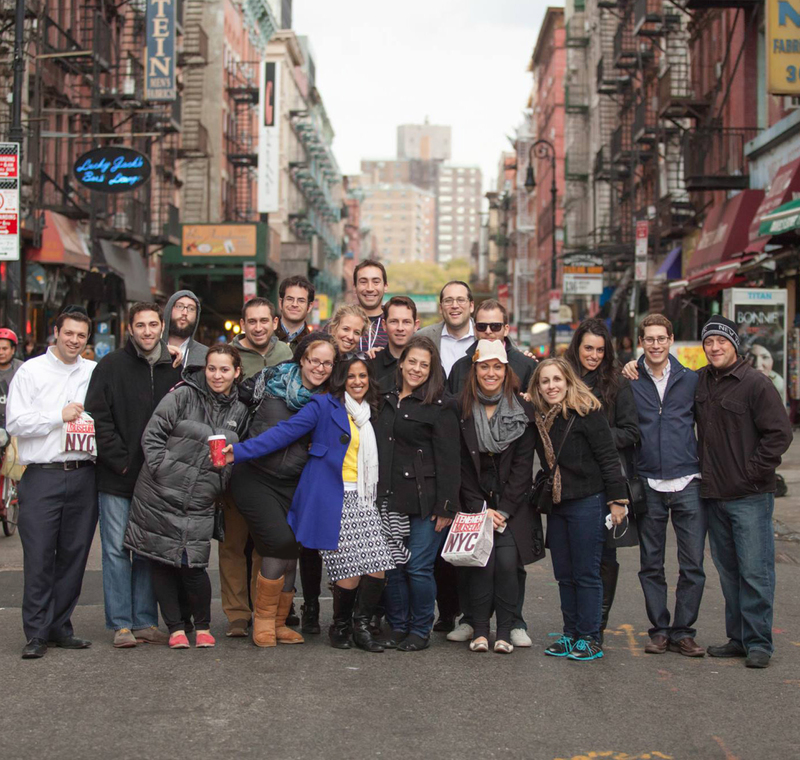 Young professionals also participate in ongoing classes in preparation for missions to Israel, Eastern Europe and other locations across the globe, where they learn about their Jewish heritage and the customs of Jews around the world.